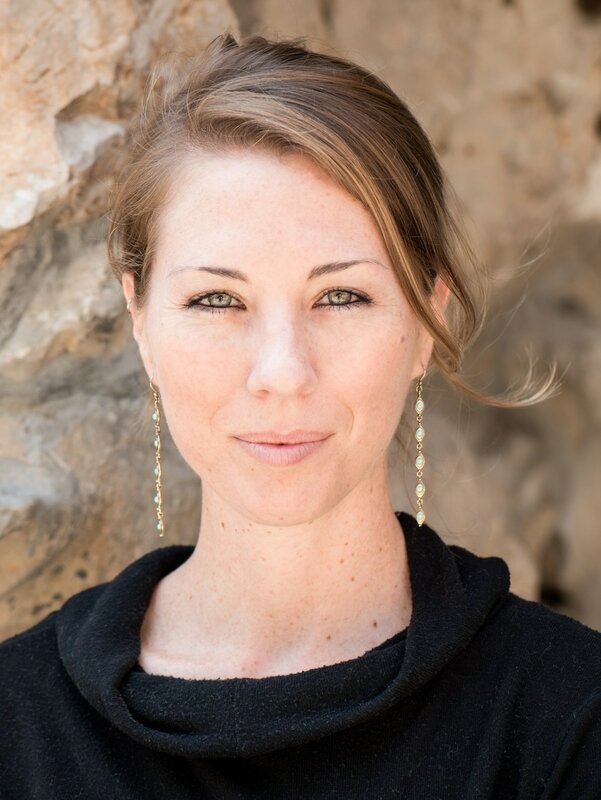 JENNY D. WILLIAMS has lived and worked in the U.S., Germany, and Uganda. She holds an MFA from Brooklyn College and a BA from UC Berkeley. Her award-winning fiction, nonfiction, poetry, and illustrations have been published in The Sun Magazine, Vela, Ethical Traveler, and Michigan Quarterly Review as well as several anthologies. A former Teachers & Writers Collaborative fellow and recipient of an Elizabeth George Foundation grant for emerging writers, she currently lives in Seattle, where she is a UX writer for Google. The Atlas of Forgotten Places is her first novel.